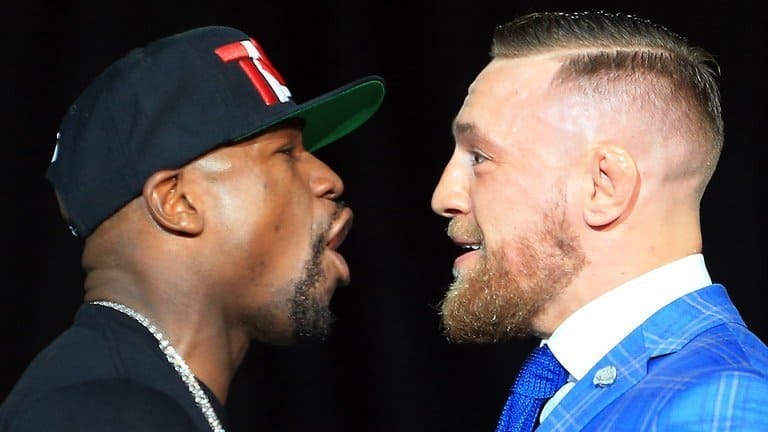 With the most intriguing yet seemingly mismatched combat sports events in recent memory between Conor McGregor and Floyd Mayweather a matter of weeks away, Showtime has amped up the hype with the release of the initial trailer for the popular ‘All Access’ series. ‘All Access’ is an Emmy Award-winning Showtime series which follows fighters in their preparations for an upcoming bout. The documentary style production is massively popular in the boxing community, given the fly on the wall approach and behind the scenes footage contained in the hour long episodes. The first clip of the upcoming premiere episode contains both seen and unseen footage from last week’s epic four-day press tour which took Floyd Mayweather Jr. and Conor McGregor from the U.S.A to Toronto, Canada before ending in London, England. It is clear from the clip below that fans can expect some slick production value, and given the series’ past accomplishments, an exceptionally engaging narrative on both fighters’ characters.